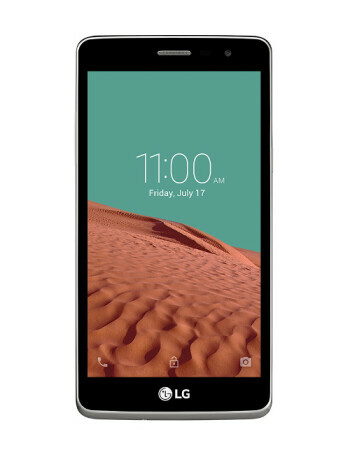 The LG Bello II includes a 1.3 GHz quad-core CPU, which seems unchanged from that of the original L Bello (pictured above), and there's a reasonable 1-gig of RAM. Storage-wise, you get 8 GB to play around with, and if you'd like more, you can increase via the microSD card reader. 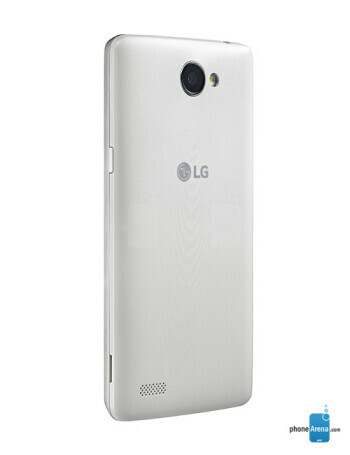 The 5-inch display pumps out a resolution of 480 x 854, which is never going to dazzle. 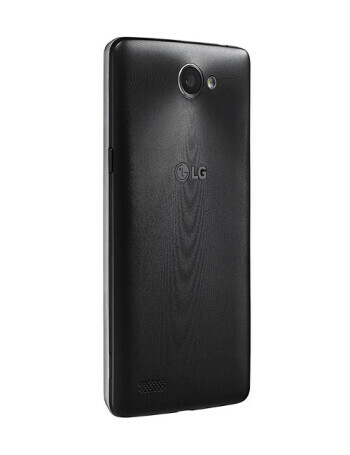 The 8-megapixel rear shooter is accompanied by a 5-megapixel offering for selfies. Speaking of which, the Bello II includes Selfie Flash and Gesture Shot. 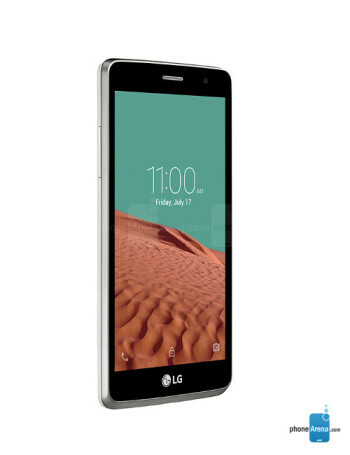 There's a 2,540 mAh battery, 3G, Bluetooth and Wi-Fi 802.11 b/g/n, and you get Android 5.1.1 Lollipop from the get-go.